For people suffering from COPD or other lung diseases, the proper amount of oxygen is vital. 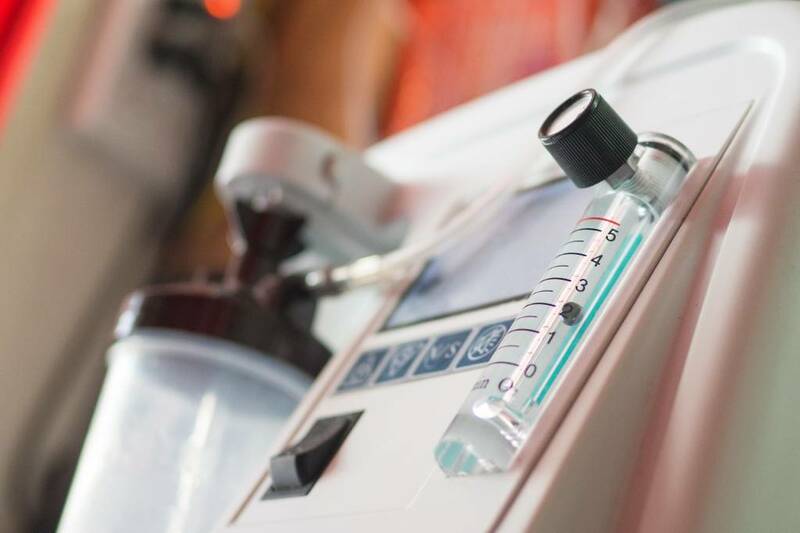 For such patients, oxygen concentrators are of extreme importance as they deliver pure, medical grade oxygen. People often need these concentrators when they suffer conditions which results in low oxygen levels in their blood. Oxygen concentrators are devices which help to concentrate the room air into pure, medical grade oxygen. With today’s cutting-edge technology, oxygen concentrators can be designed to be lightweight, free of noise and energy efficient. 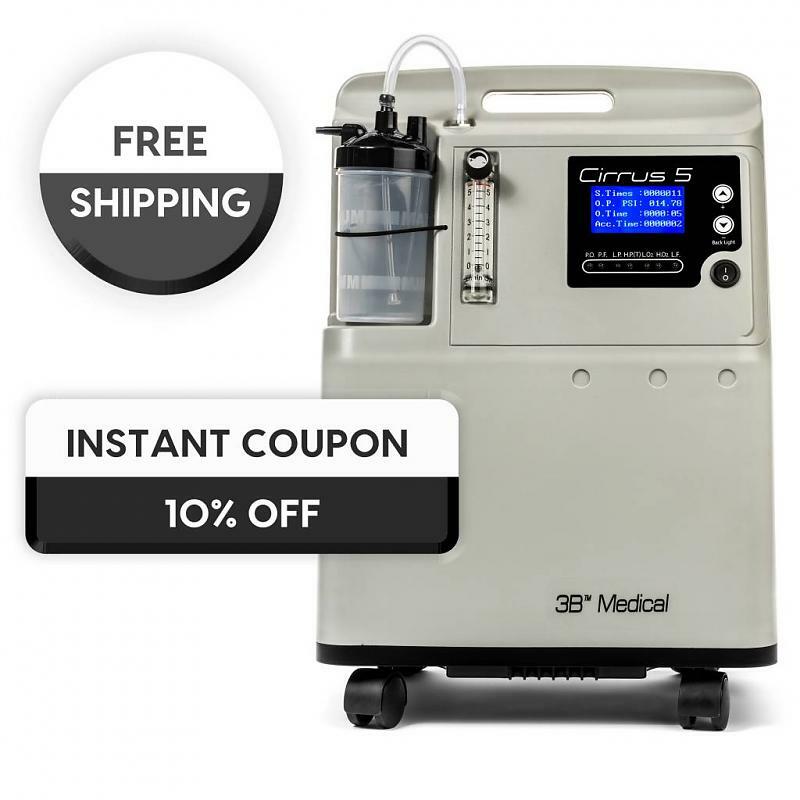 Patients who rely on constant medical grade oxygen for breathing will experience these benefits from purchasing the Cirrus 5-5 LPM stationary oxygen concentrator from Accessibility Medical. Our Cirrus 5 oxygen concentrator is one of the quietest and smallest stationary concentrators. An oxygen purity sensor is attached to every unit. 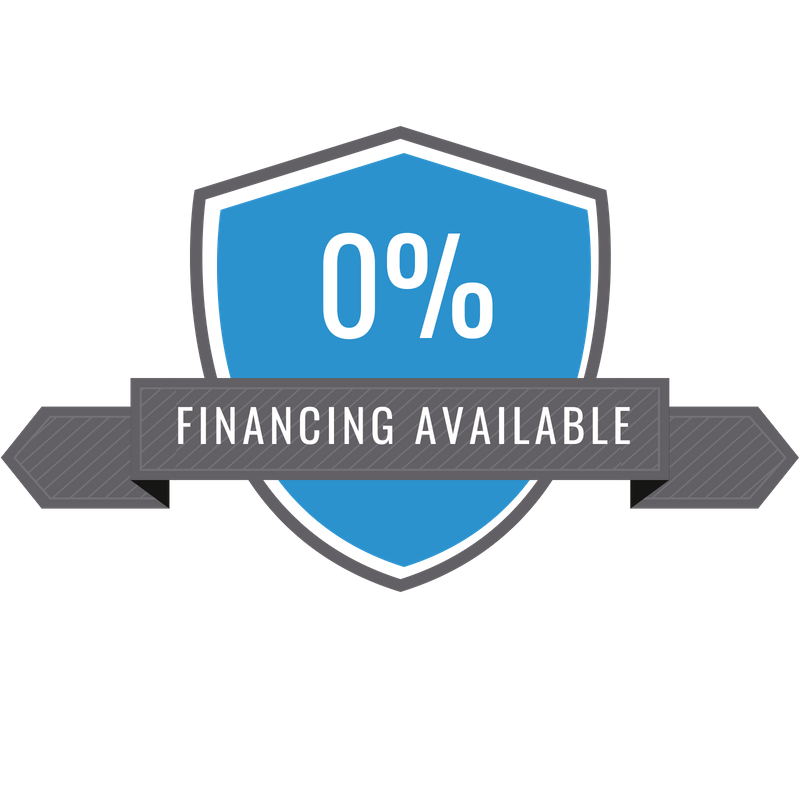 It is easier to use and delivers up to 5 LPM of constant, therapeutic oxygen and is maintenance free. This oxygen concentrator is designed to work in even the most challenging environments and offer years of continuous and reliable oxygen. We are offering this oxygen concentrator at the lowest possible price with unique features such as a cooling system, sieve bed, and oxygen purity monitor. This low-priced, ultra-quiet and high outlet pressure concentrator ensures reliable delivery and makes it an ideal choice for use in the home and mobile environments.